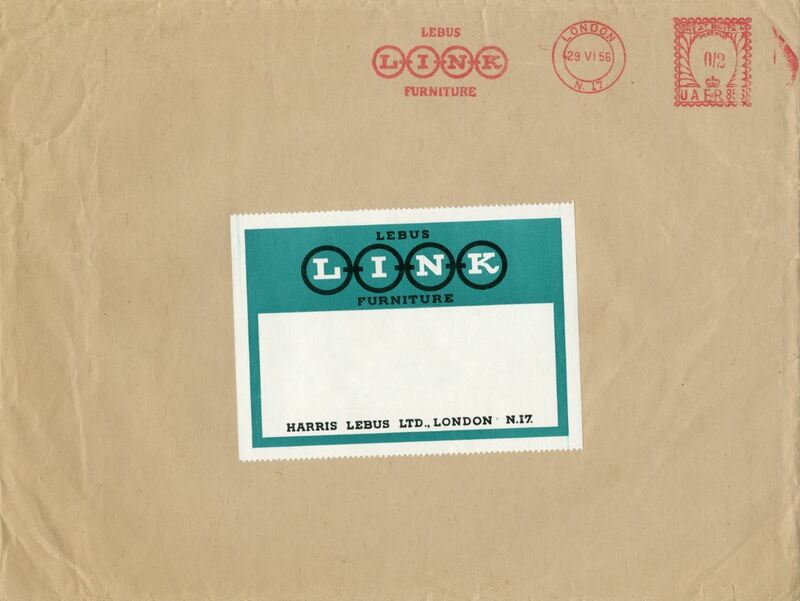 Harris Lebus and the Beatles. 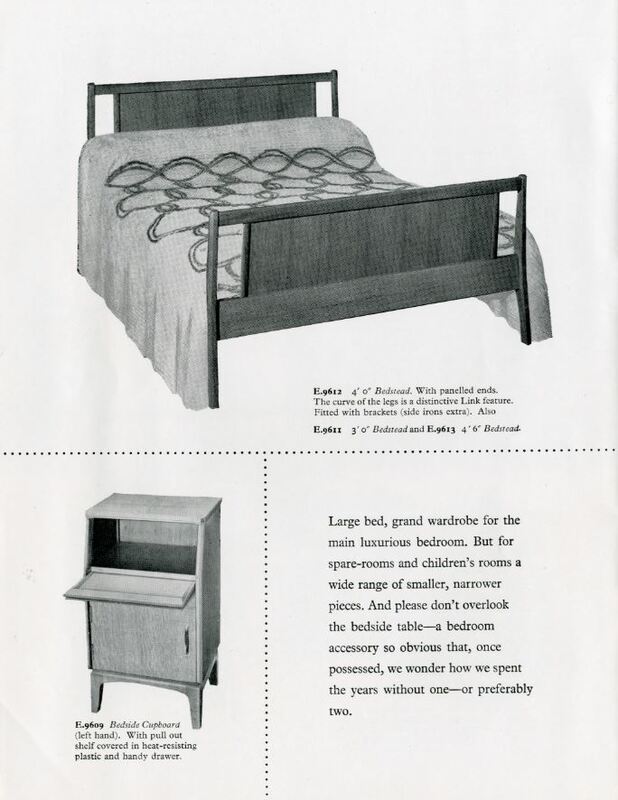 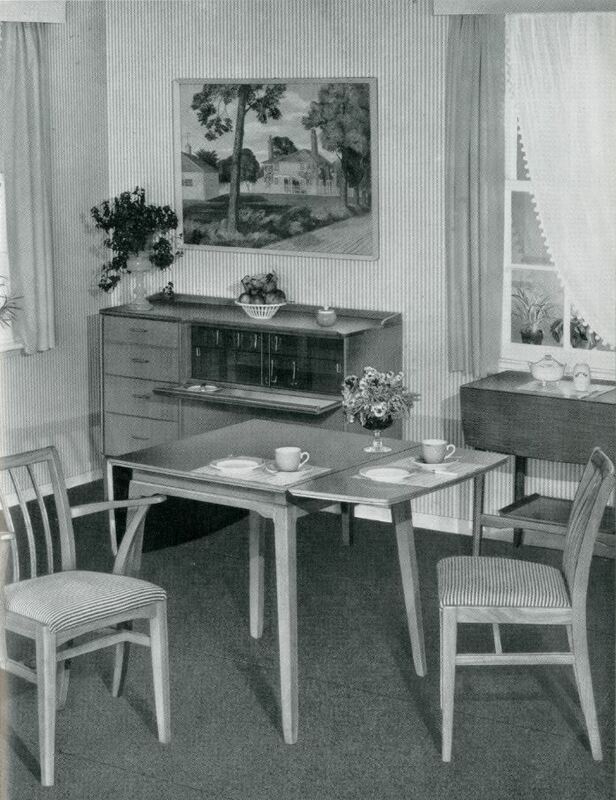 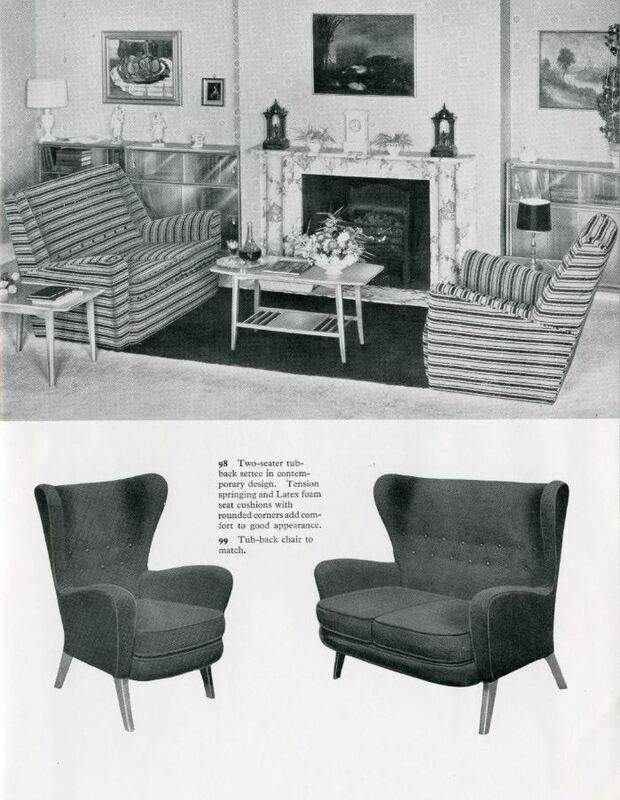 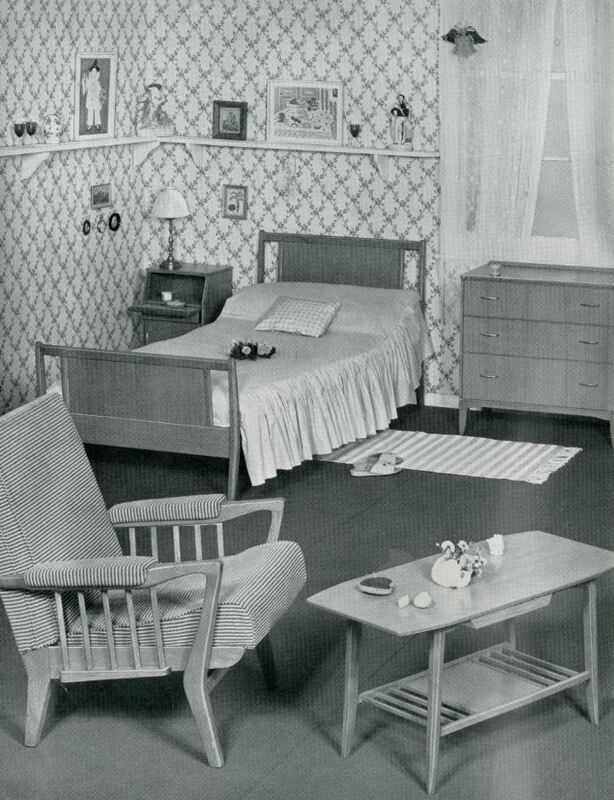 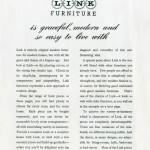 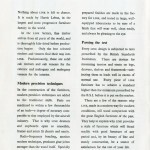 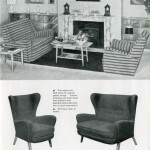 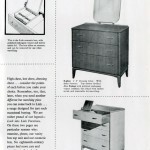 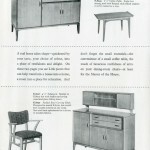 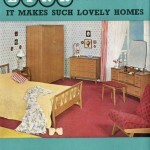 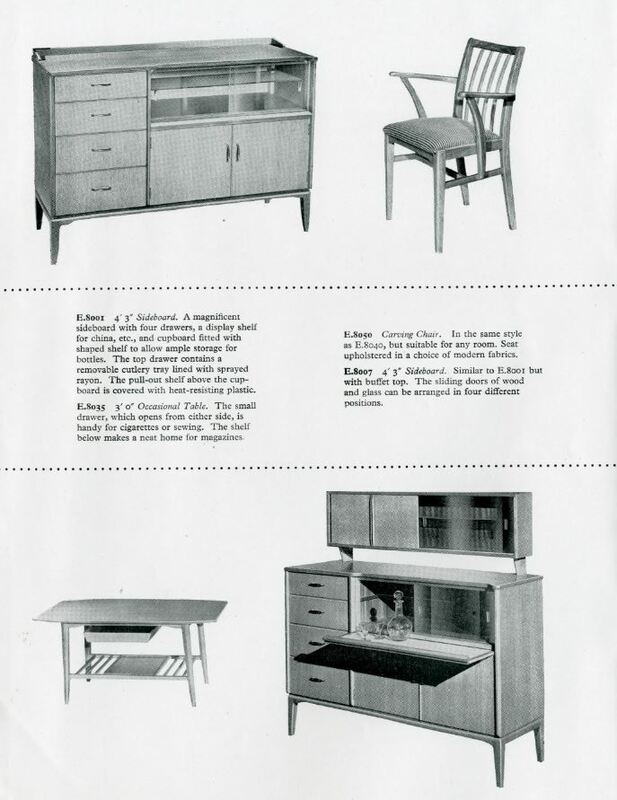 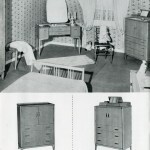 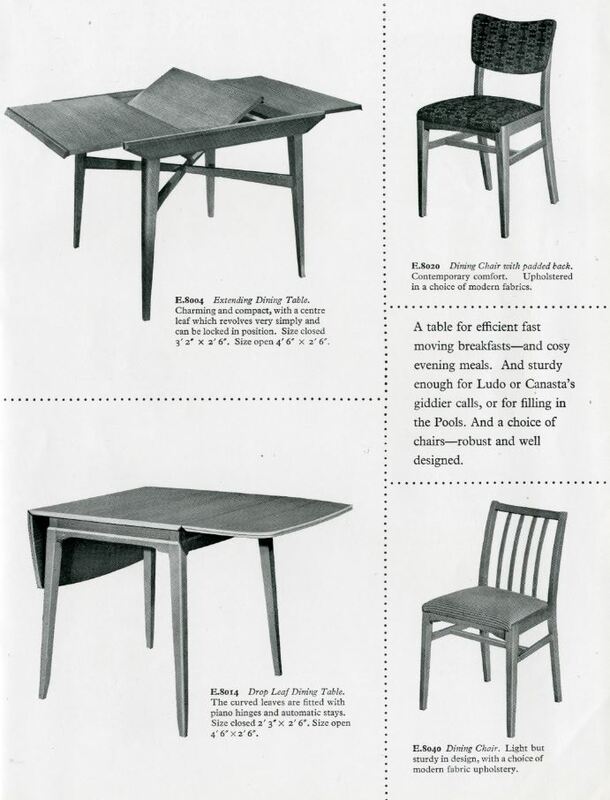 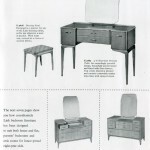 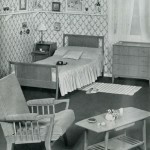 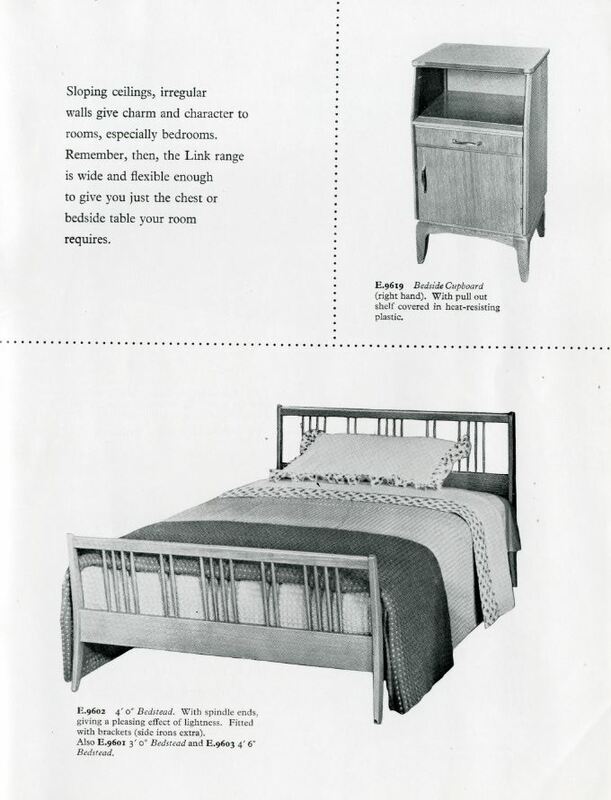 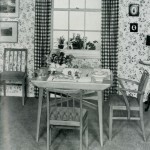 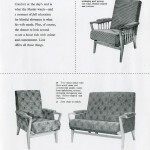 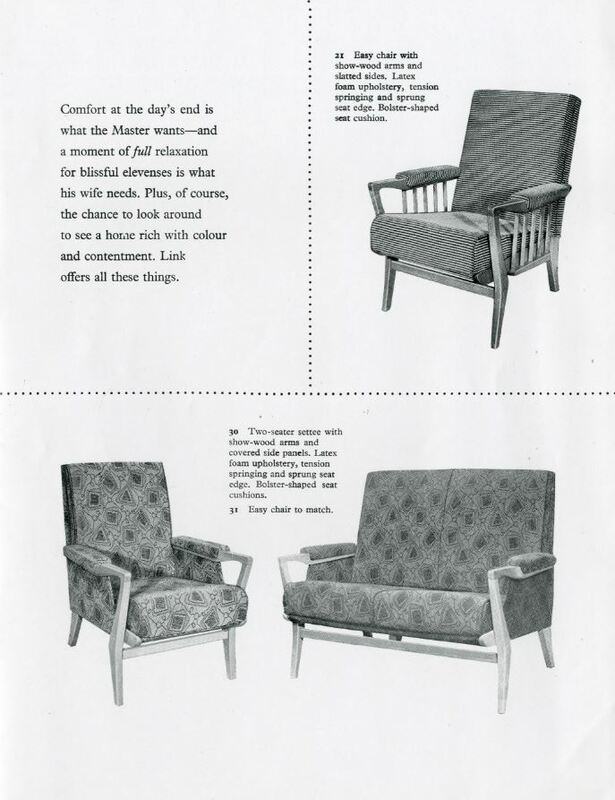 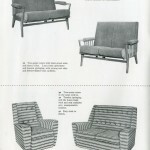 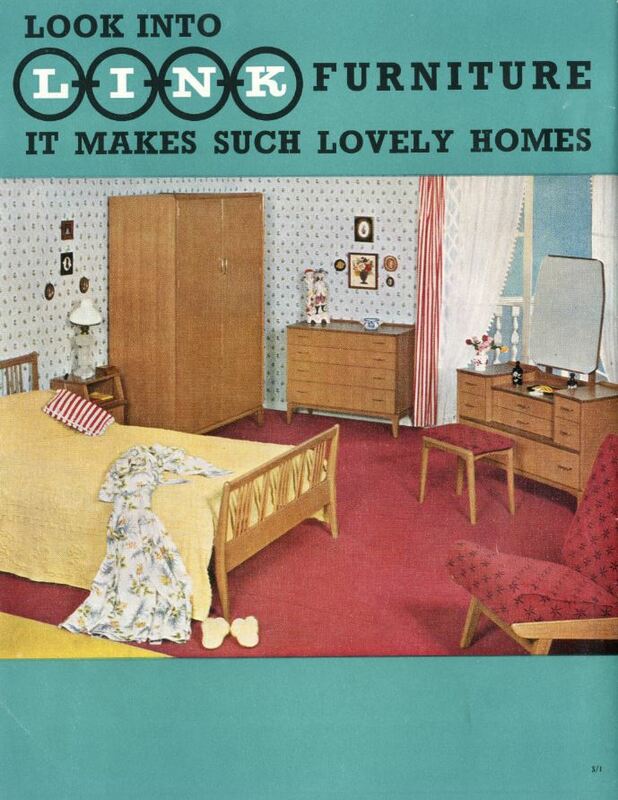 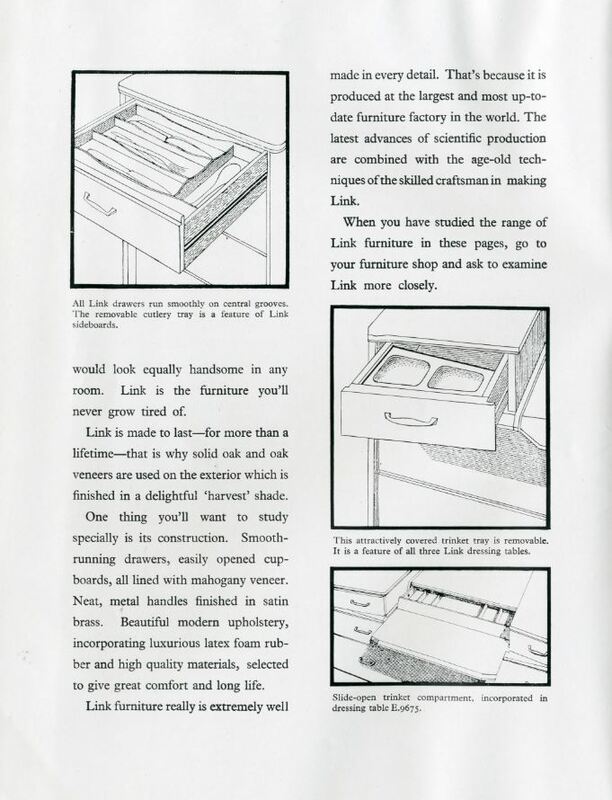 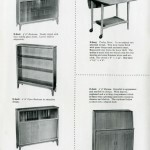 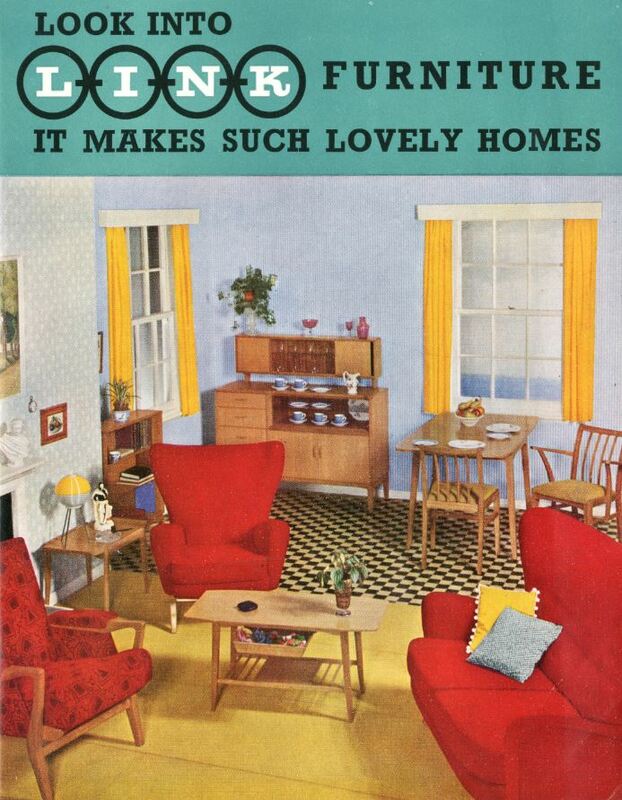 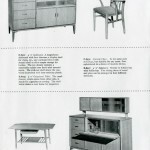 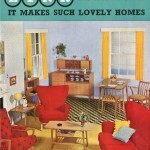 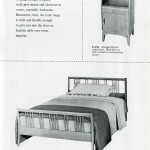 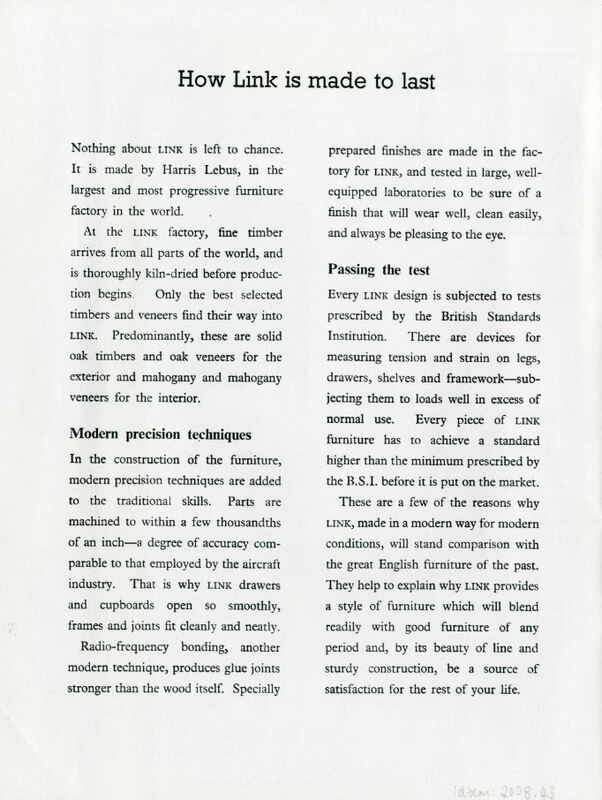 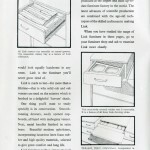 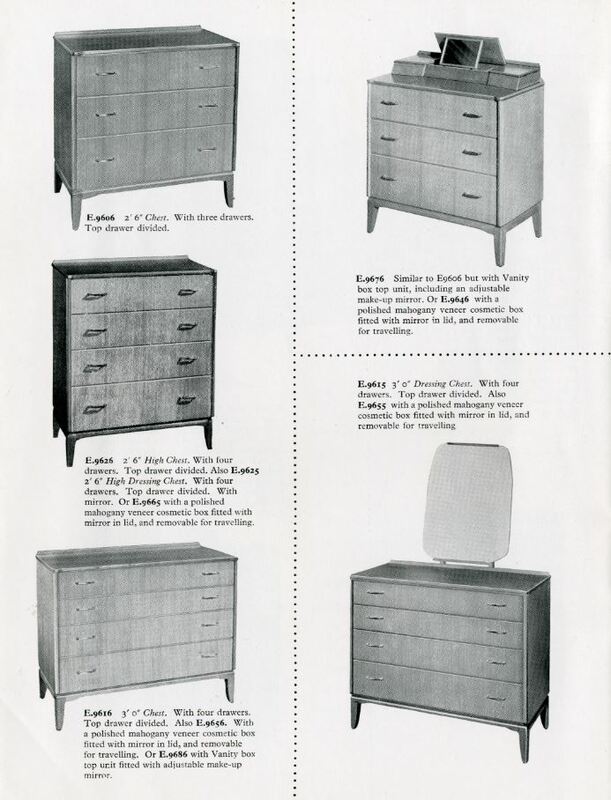 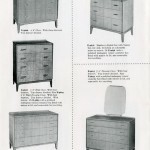 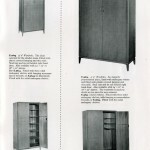 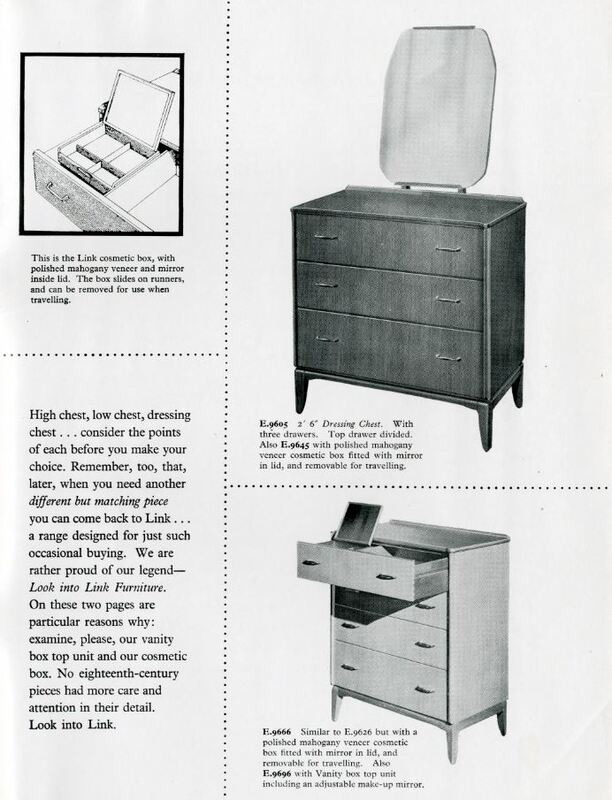 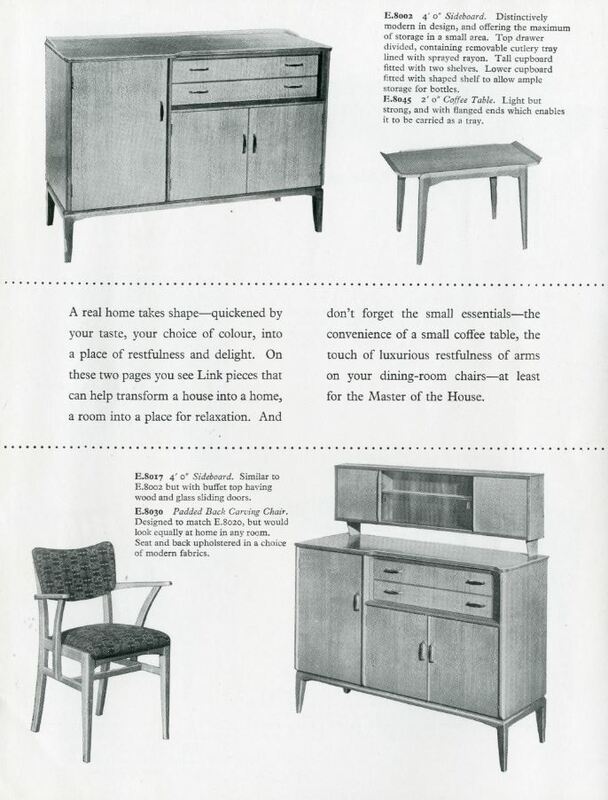 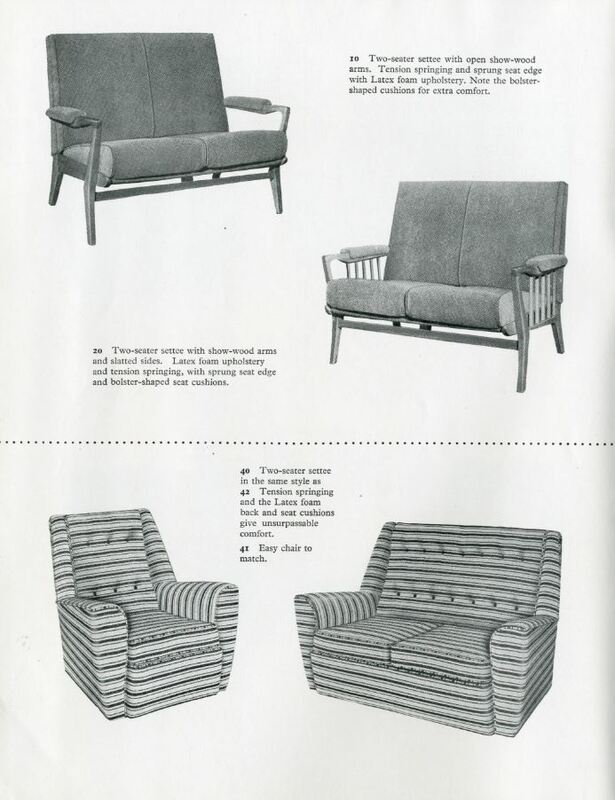 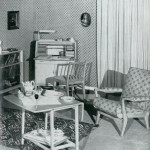 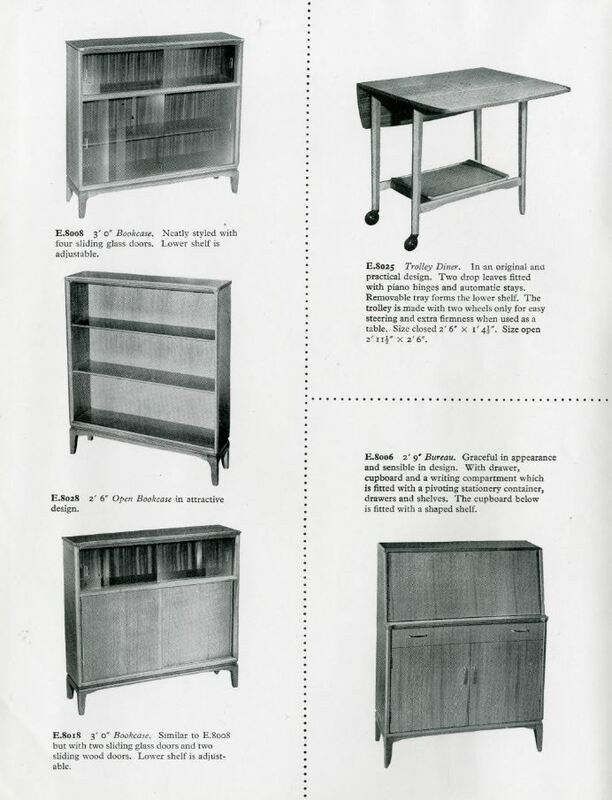 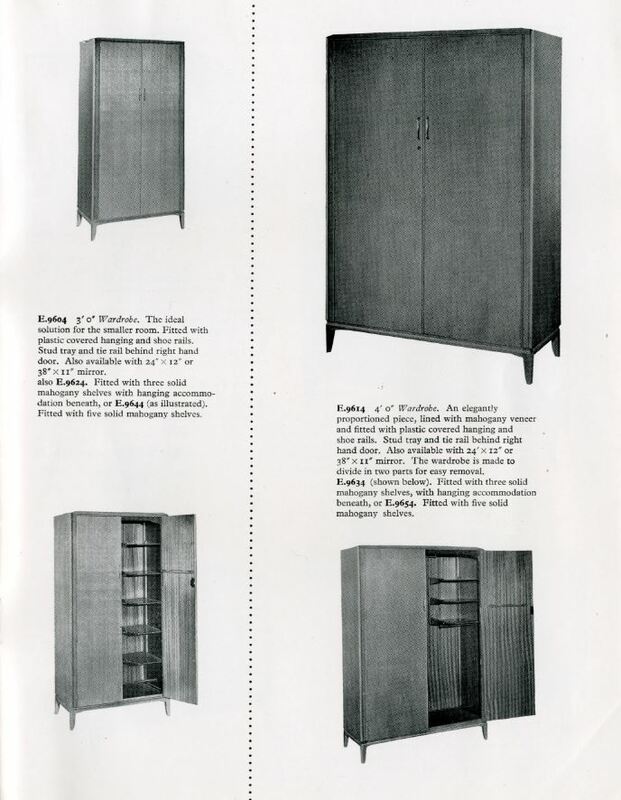 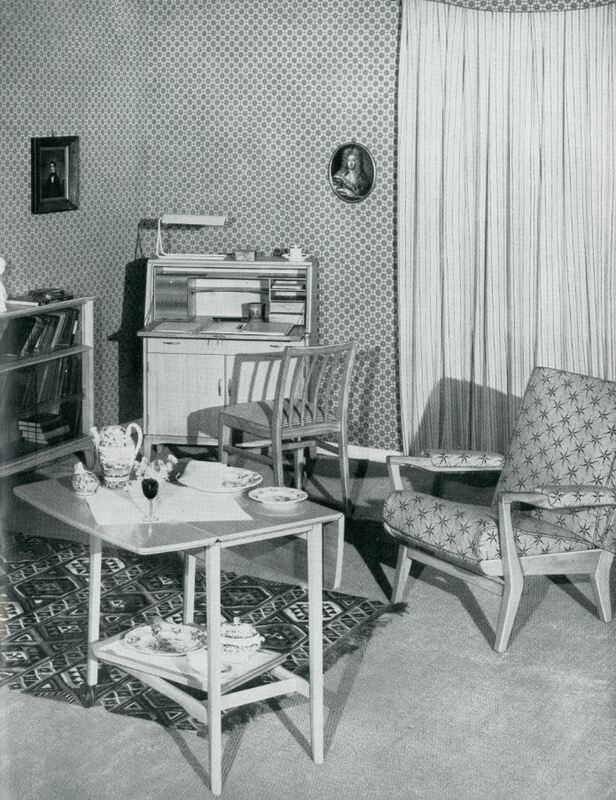 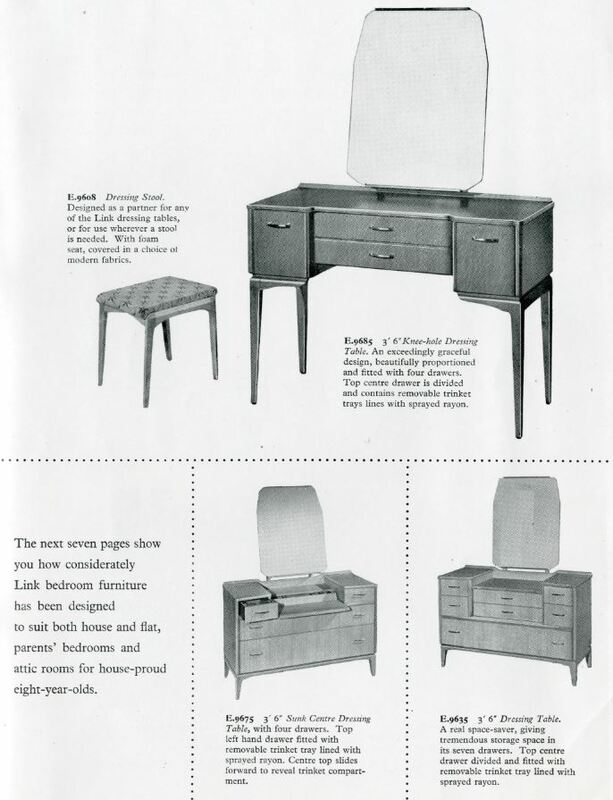 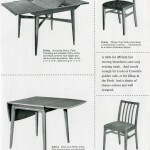 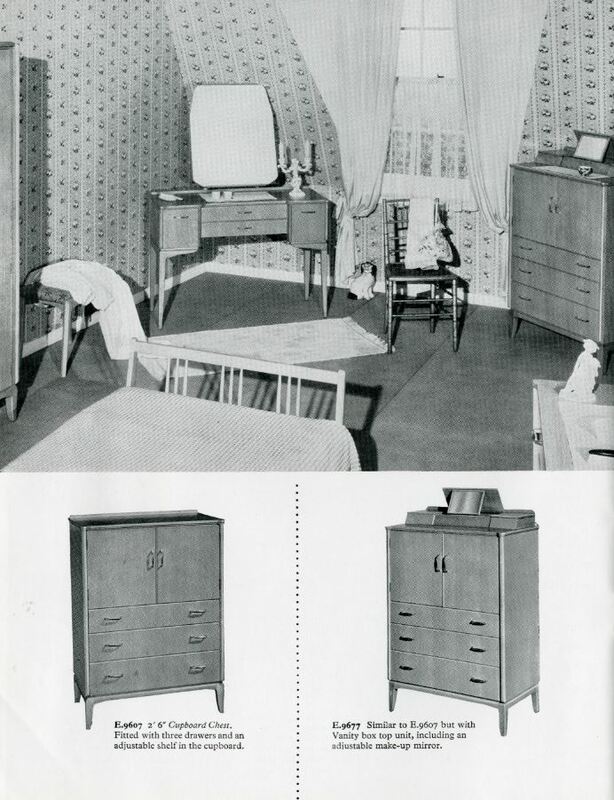 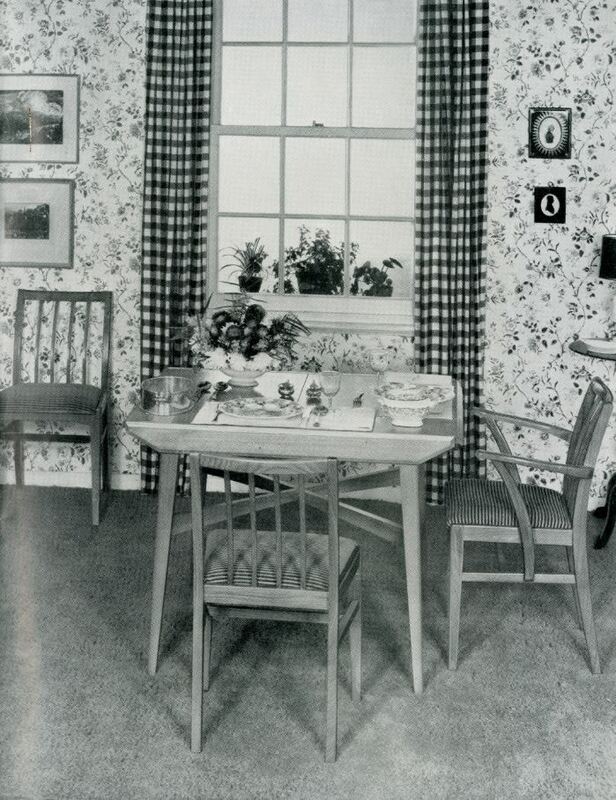 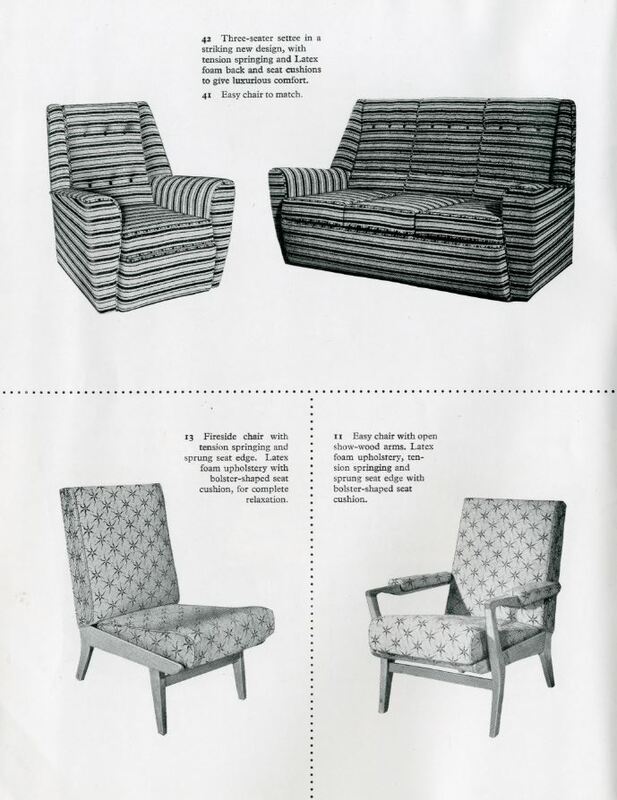 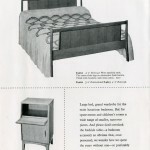 The Link furniture range launched by Harris Lebus (see the Link catalogue on the website) was the inspiration for an unfinished song by the Beatles. 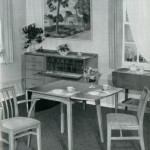 In the mid 1990s the Beatles Anthology was produced and the three surviving Beatles Paul McCartney, George Harrison and Ringo Starr met up at Friars Park, the Henley home of George Harrison, for an informal session. 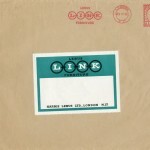 During the course of the session Paul McCartney sings the lyrics of ?Thinking of Linking? 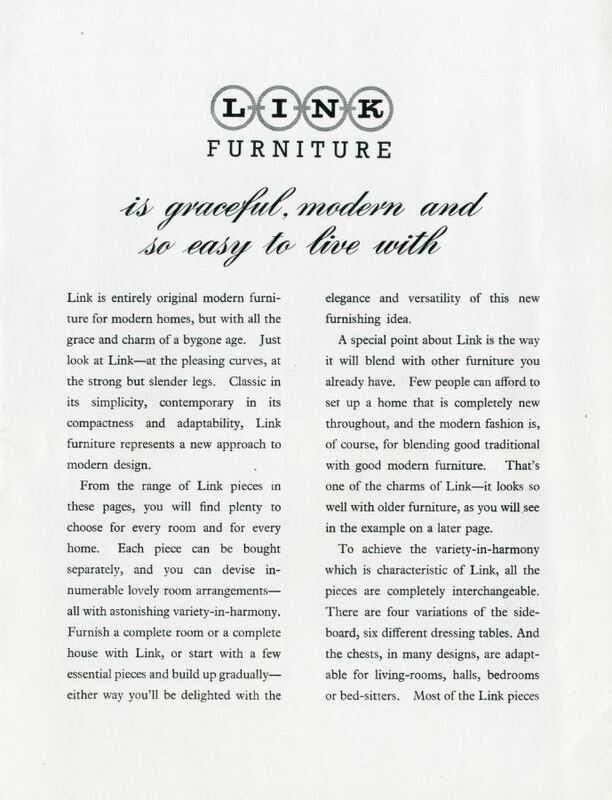 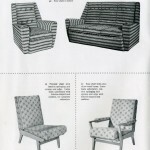 which he says was inspired by a cinema advertisement for Link furniture!